D’Lyn’S & Crafters Creations will be a stop that you will not want to miss on Saturday’s Nog/Wine Walk and Cider Stroll that runs from 3 to 5 PM in Old Town Bandon. D’Lyn’S & Crafters Creations will be open 9:30 am till 7 pm. 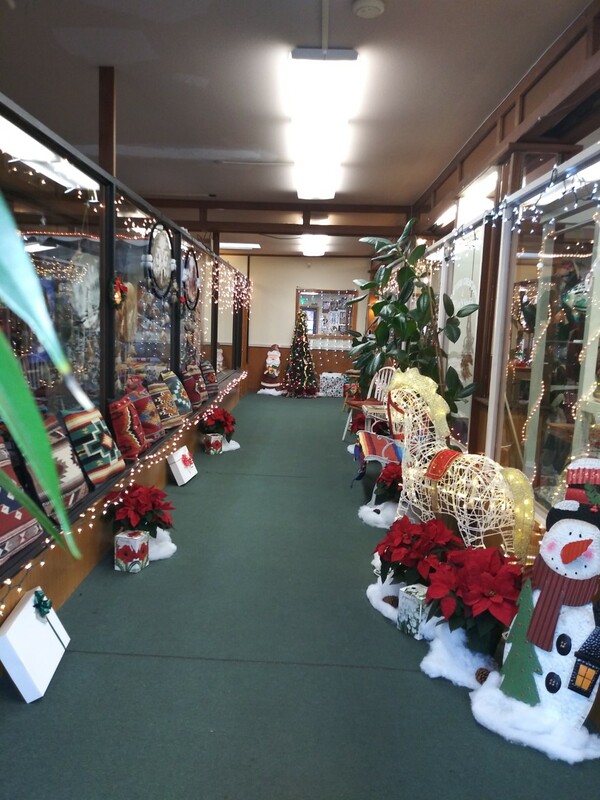 Come see Christmas Lane all decorated and ready for your enjoyment and the Kiddos will love it. Complementary Hot Apple Cider, Egg Nog and Hot Chocolate with Candy Cane, Whip Cream & Christmas Sprinkles. Christmas Cookies too. They will also have a 10 percent discount and a gift certificate drawing during the walk.